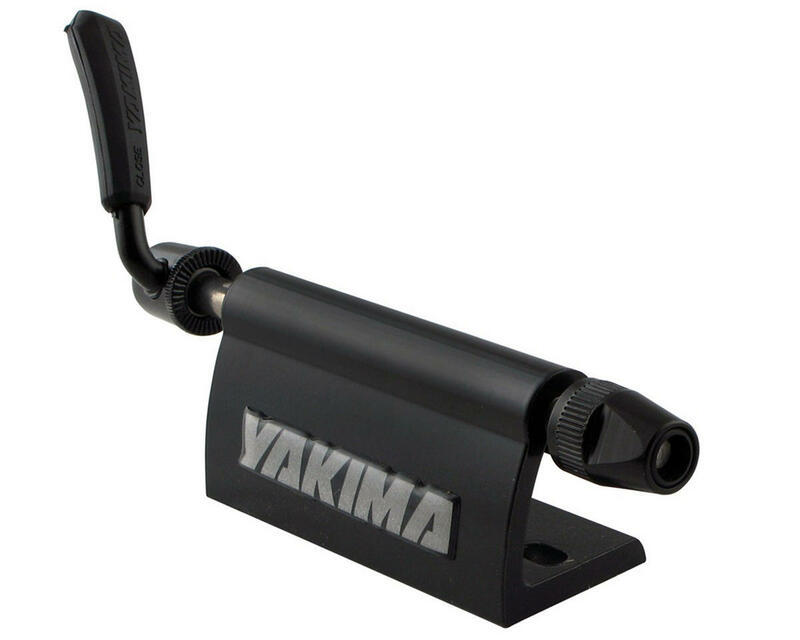 This is a Yakima BlockHead Truck Mounted Bike Rack, with a Non-Locking Skewer. Give your truck bed a permanent bike mounting solution with this fork style mount. In fact, this mount, with single-sided adjustment skewer for easy loading, can be installed anywhere you can put a couple bolts. Go ahead, get creative.